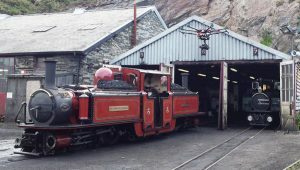 Doesn’t time fly! 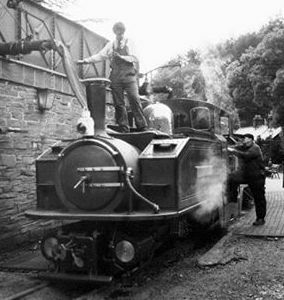 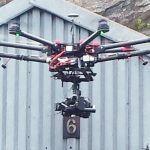 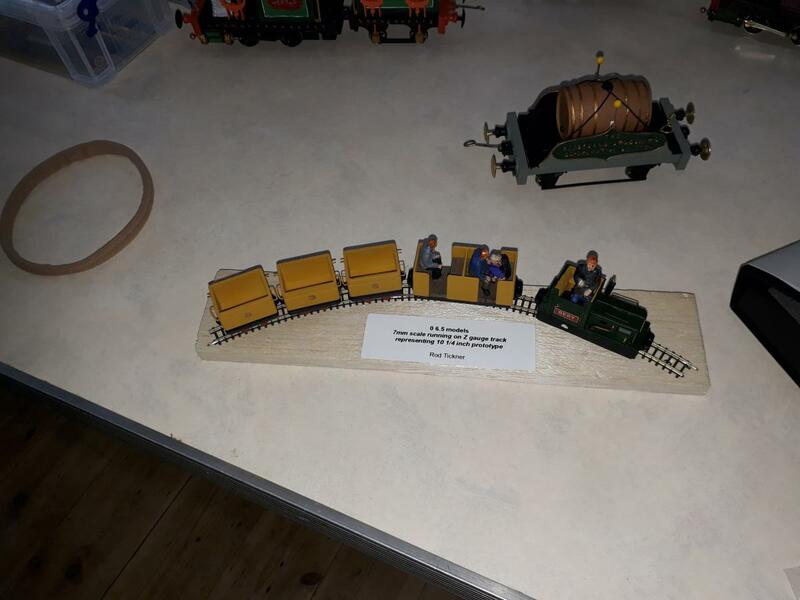 Its been a busy summer with business stuff, garden railways and driving trains in Wales and as a result it hasn’t occurred to me to do anything with this blog so it comes as a shock to find the last post was in May (which also apologised for the infrequency). 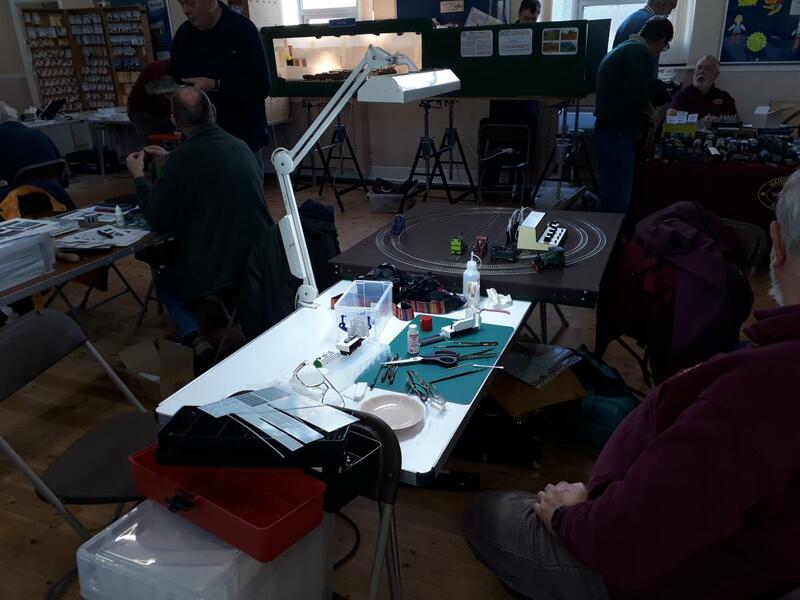 Anyway the thing that has prompted me to place pixel to screen now is to post some pictures of an event that took place last Saturday. 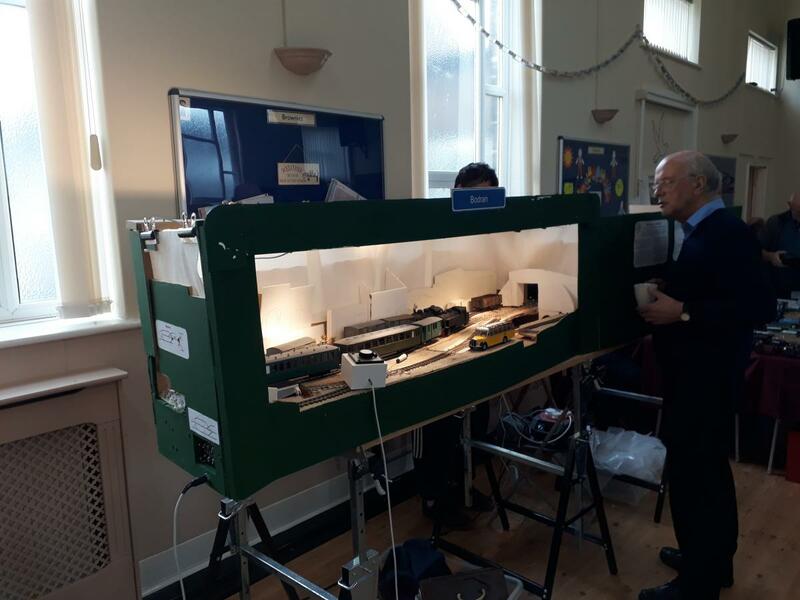 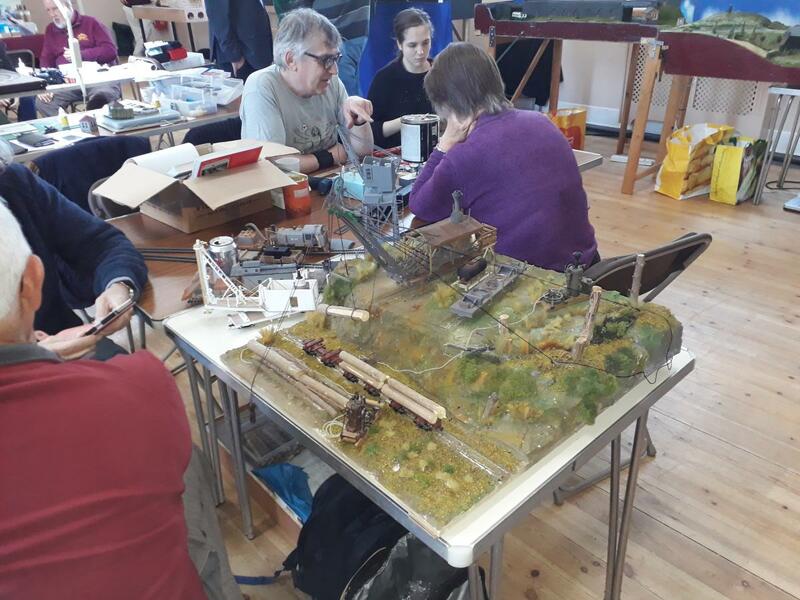 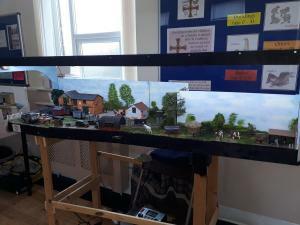 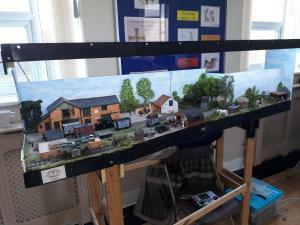 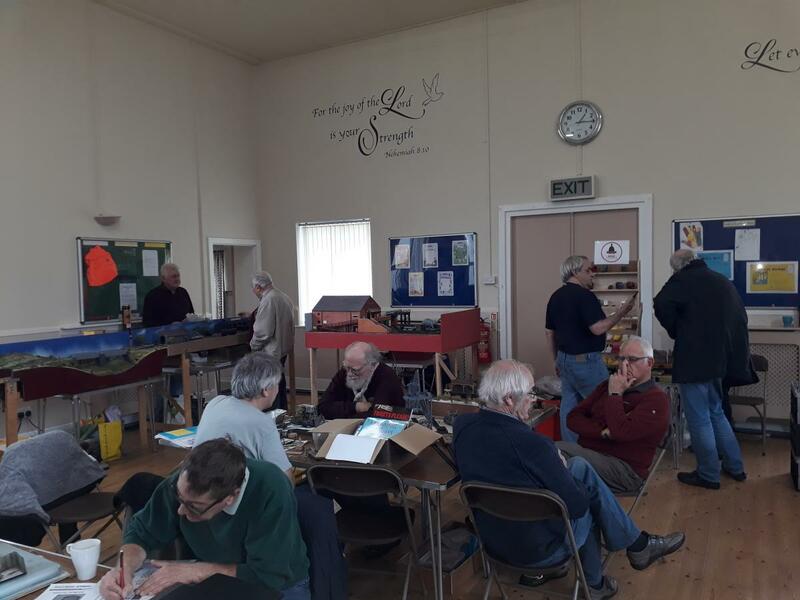 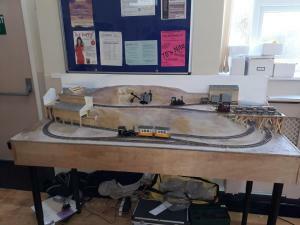 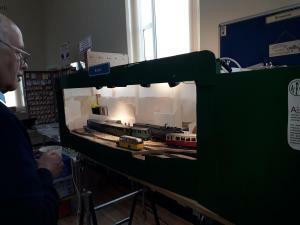 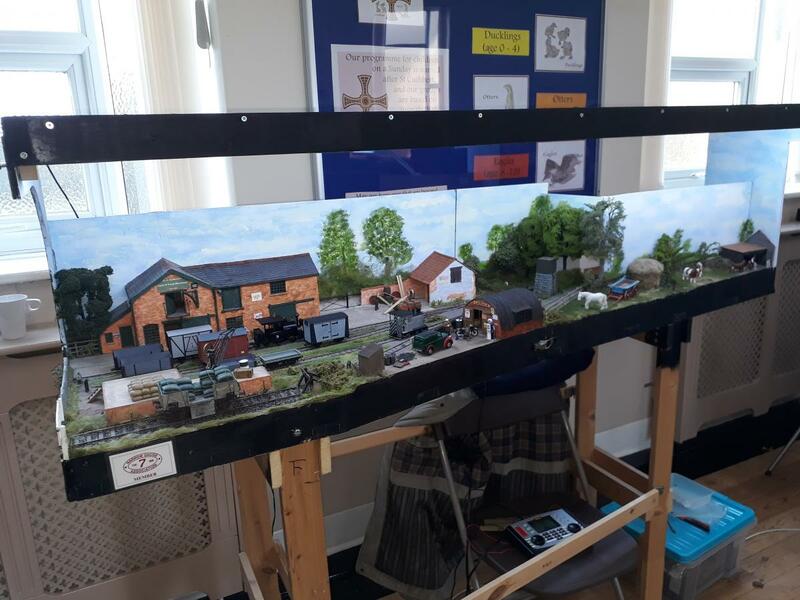 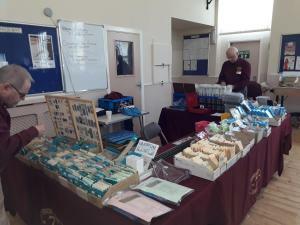 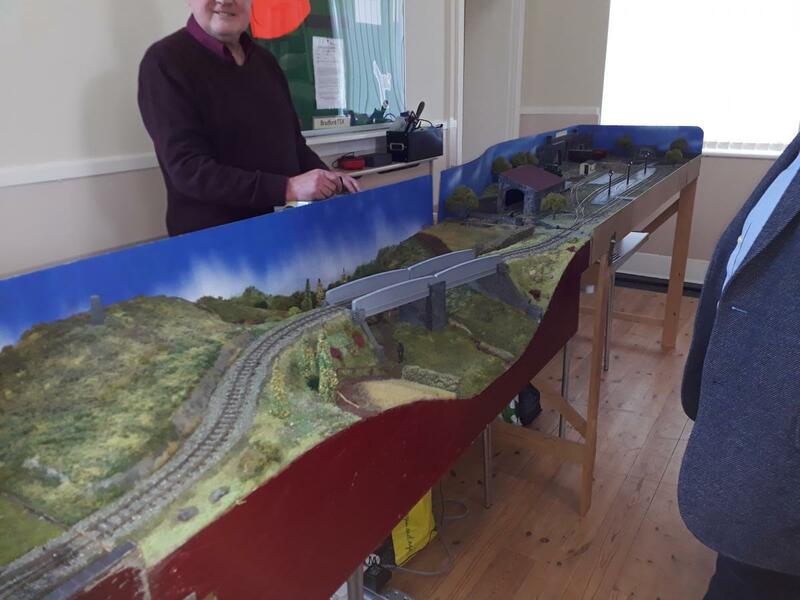 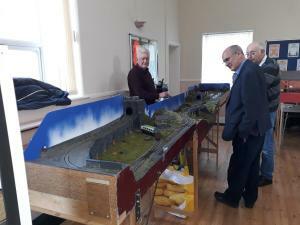 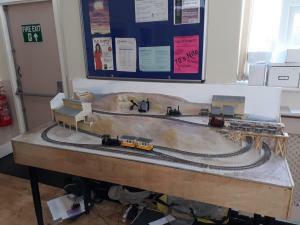 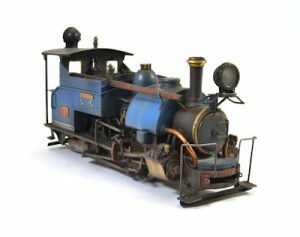 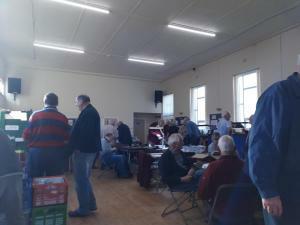 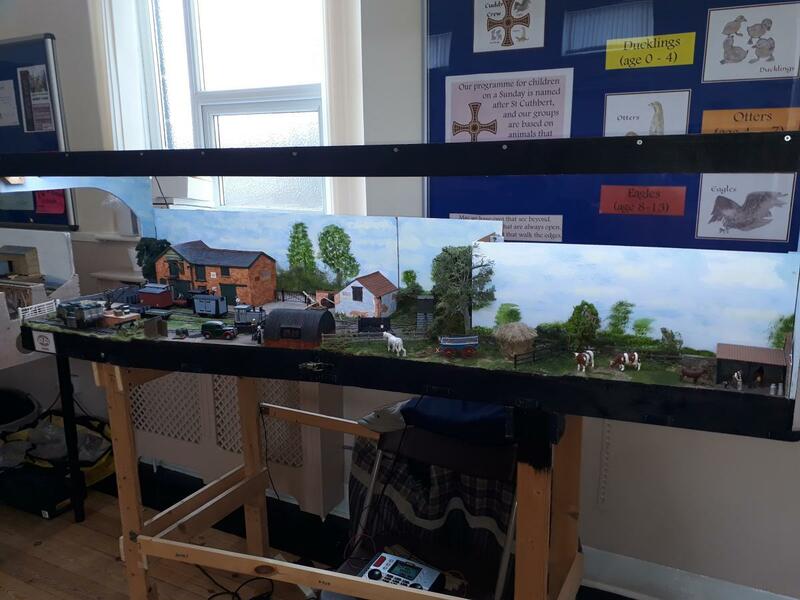 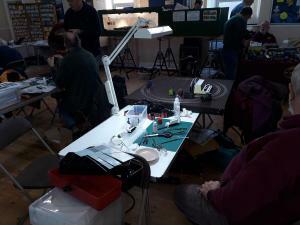 The 7mm Narrow Gauge Association fosters area groups which are encouraged to run members open days. 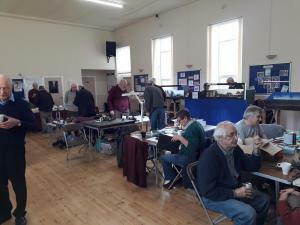 Whilst called members days all are welcome in reality. 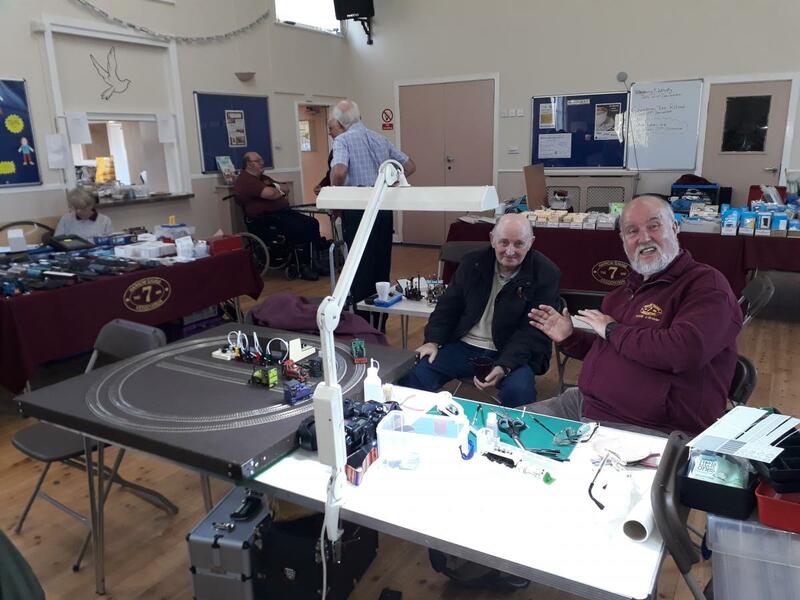 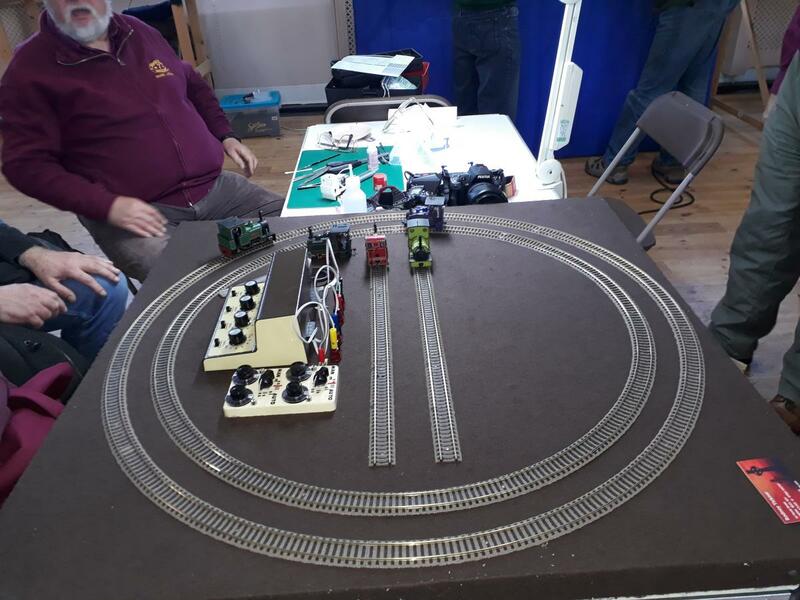 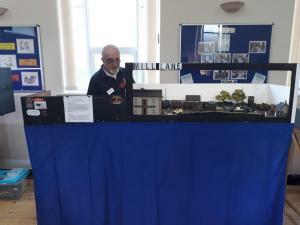 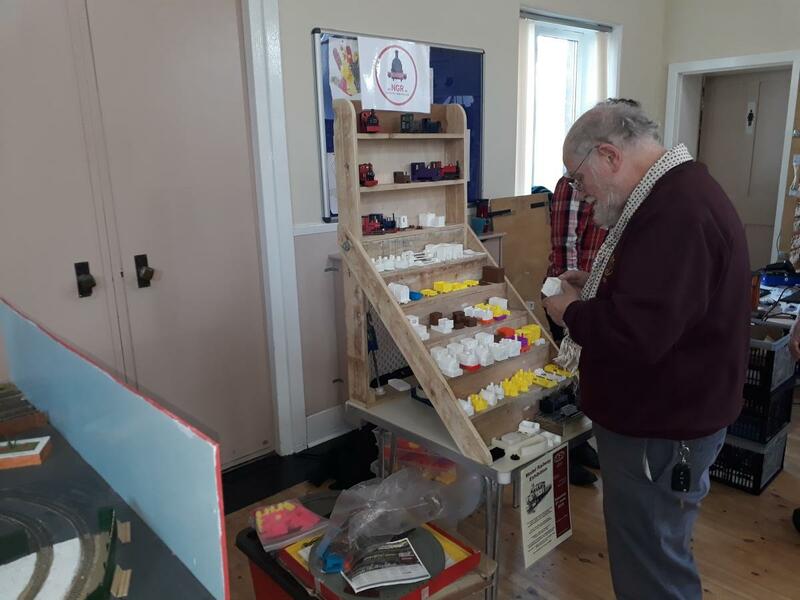 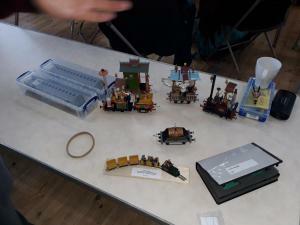 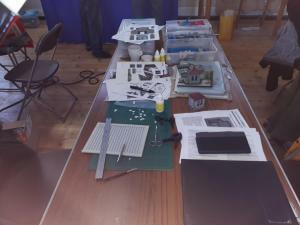 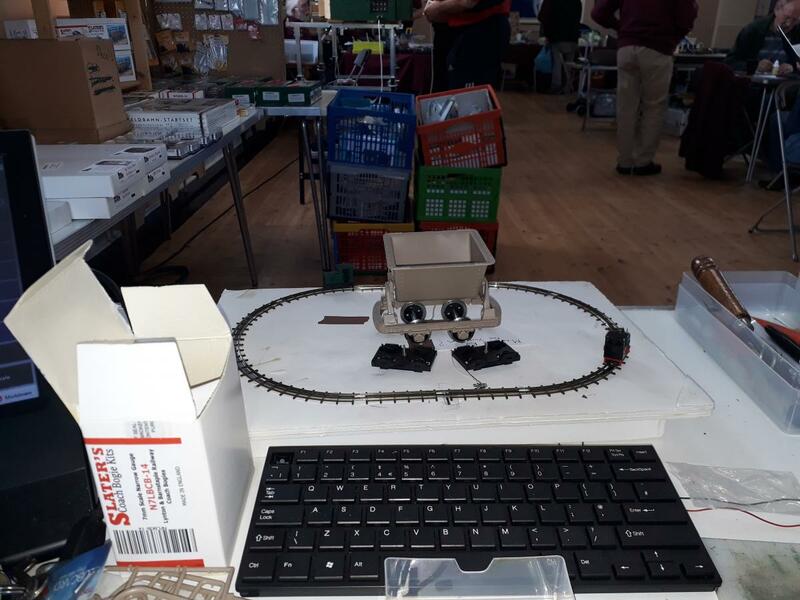 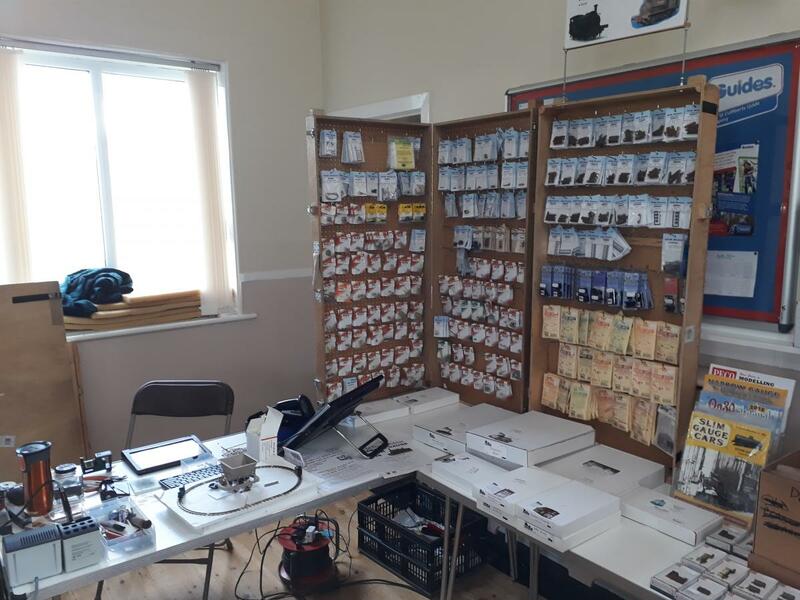 With my NGtrains hat on I support the Bradford and Derby open days and take a selection of trade stuff and usually something to demo and get people to have a go at things. 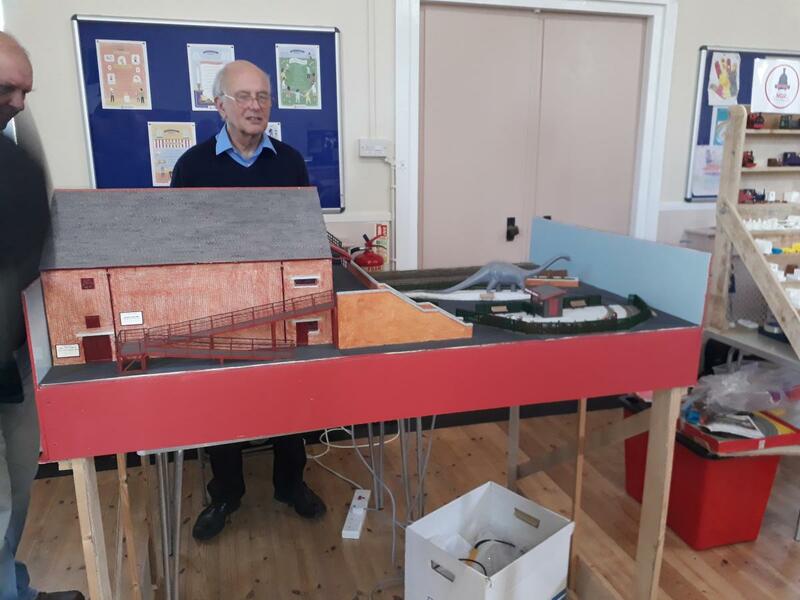 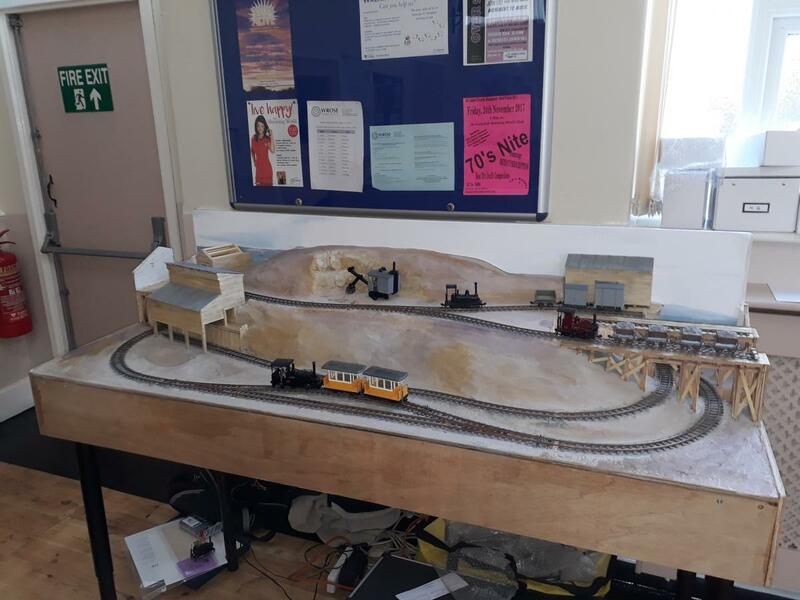 This year, on message, I built a set of 7mm scale Lynton & Barnstaple Railway bogies but then, off scale, I ran my HOf test track and built a 7/8th scale skip!